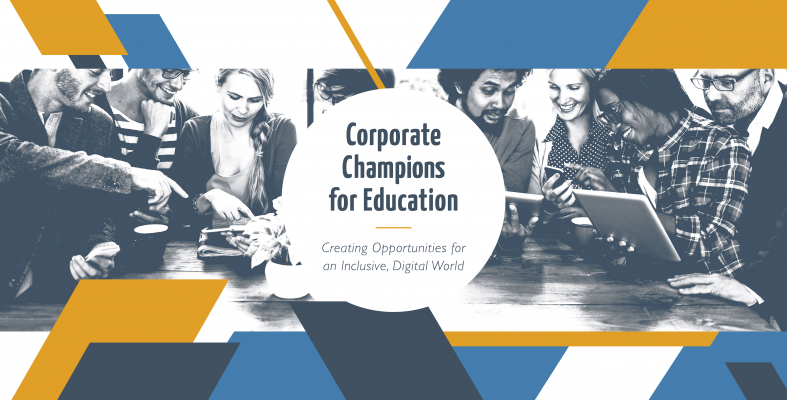 NEW YORK, September 5, 2018 /3BL Media/ – Building on their extensive experience to deploy employees to address some of the most challenging problems in the world, SAP announced Wednesday at the United Nations Headquarters the establishment of the “Corporate Champions for Education,” a multi-company, cross industry collaboration to send skilled corporate volunteers into short-term assignments in underserved communities. One of the key strategies of the firm has been to place highly skilled professionals into short-term pro bono positions in underserved communities around the world through their Social Sabbatical initiative. Now, they are going one step farther—extending that platform to other companies to join them in this effort. Participants from several companies across industries will form diverse teams to work on specific projects, using their professional business and operational skills, during four week secondments with non-profit organizations in select underserved markets. SAP will fund underlying program development and administration of the program, which will be implemented by PYXERA Global. Collaborating companies will pay a flat fee for each participant, inclusive of travel, hotel, and food, as well as training and on-the-ground support.